Approved retail staff hire from Love Creative Marketing Agency. 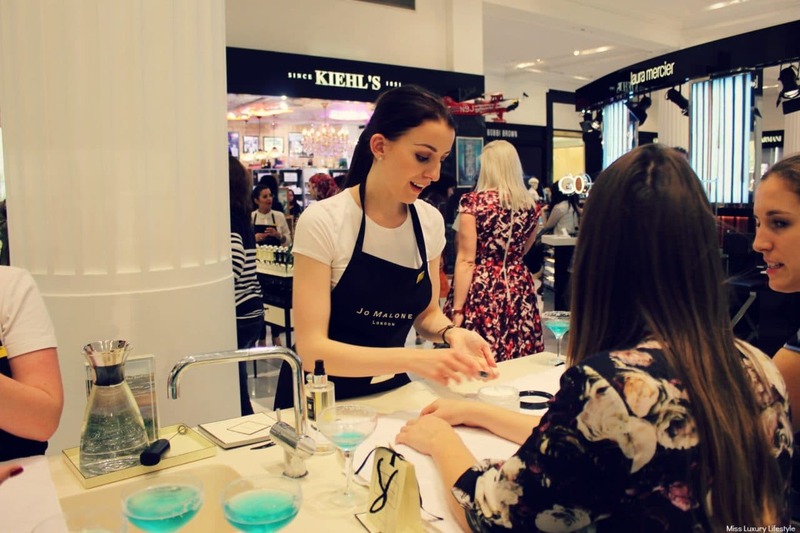 Not only do we provide promotional staff for shopping centres, we provide well trained motivated in store retail staff in London, Birmingham and Manchester, UK wide. We understand clients can be very specific about which retail staff represent your brand. Our approved retail staff are reliable, approachable and are stellar at generating sales. Therefore you can be rest assured that our staff can create sales uplift for your brand, service or product. We have worked with many clients specifically looking for high quality in store retail staff with store approval. Love Creative Marketing Agency will provide you with our best retail approved staff for any duration. We are able to provide back-up staff in order to ensure that everything runs smoothly and all shifts are covered. All part time retail staff are briefed on your company, brand, objectives, products/ services you offer. This ensures that they are well prepared to go in and carry out their jobs effectively and efficiently in order to make sure that you get the desired results you want. Training days are always recommended for retail staff even if its a 2 day pop up shop. As part of our provision of staffers, we will take care of every aspect of the project. This includes the planning stages, through to the implementation and consistent check up and mystery shop staff to ensure you receive the best service. For our retail staffing assistance and pricing, please do not hesitate to contact us.